RSB boxers attest, and academic institutions, such as University of Indianapolis and Butler University, are reporting and documenting the improved quality of life among our boxers. Who is Rock Steady Boxing For? 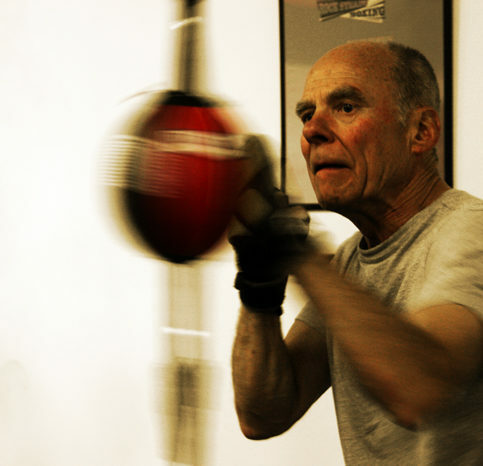 Anyone with Parkinson’s disease can participate in the Rock Steady Boxing program. 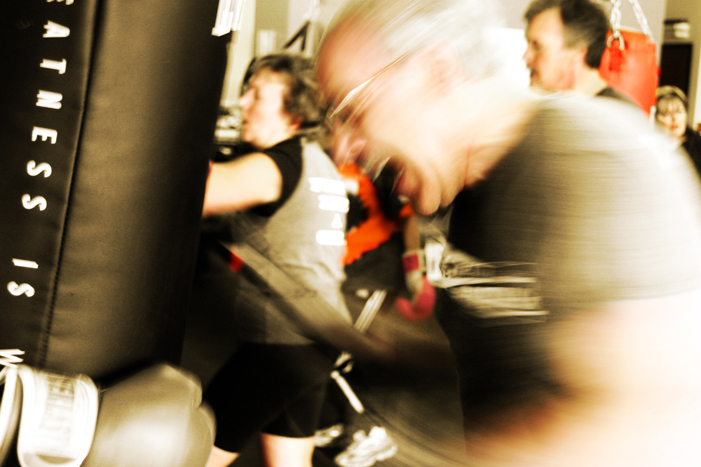 RSB LA is designed for all ages, fitness levels and stages of Parkinson’s disease. 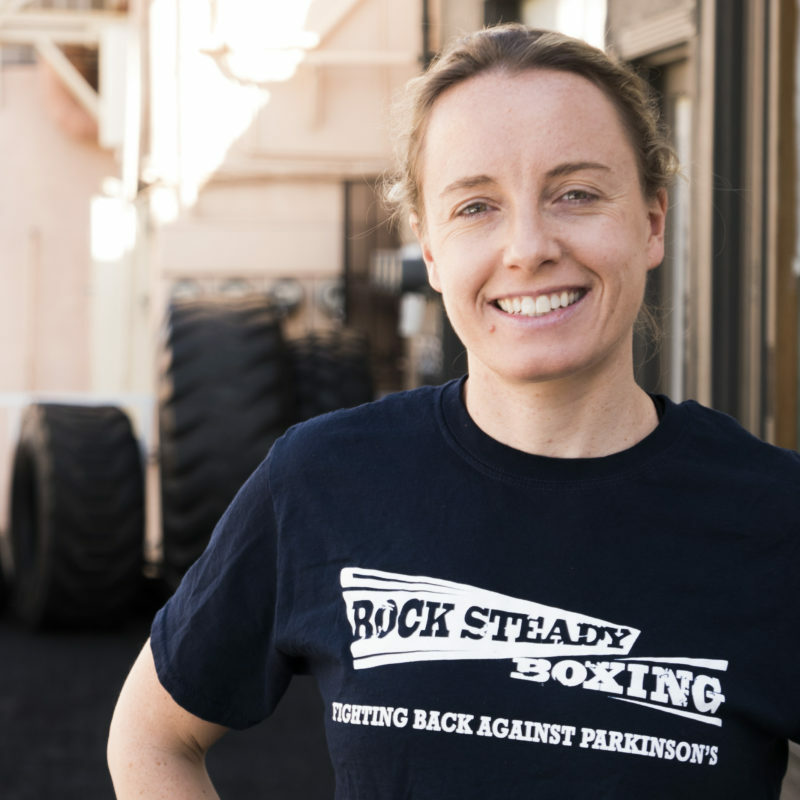 Combined, Rock Steady Boxing LA coaches have over four years of experience coaching the RSB program, thirty plus years of boxing experience and eleven years of Parkinson’s experience. A true champ! 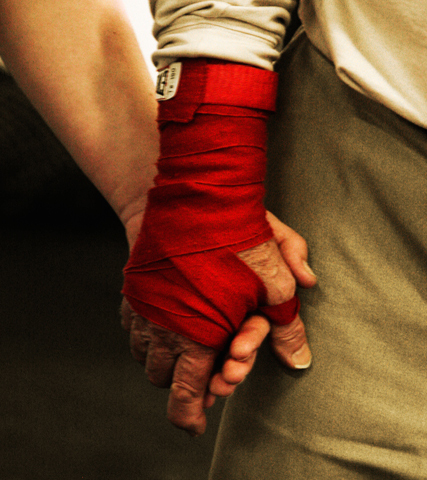 Sarah is a Golden Gloves winner and former RSB volunteer who is now a certified Rock Steady coach. Sarah is also a professional motorcylce rider so look for her on a bike! 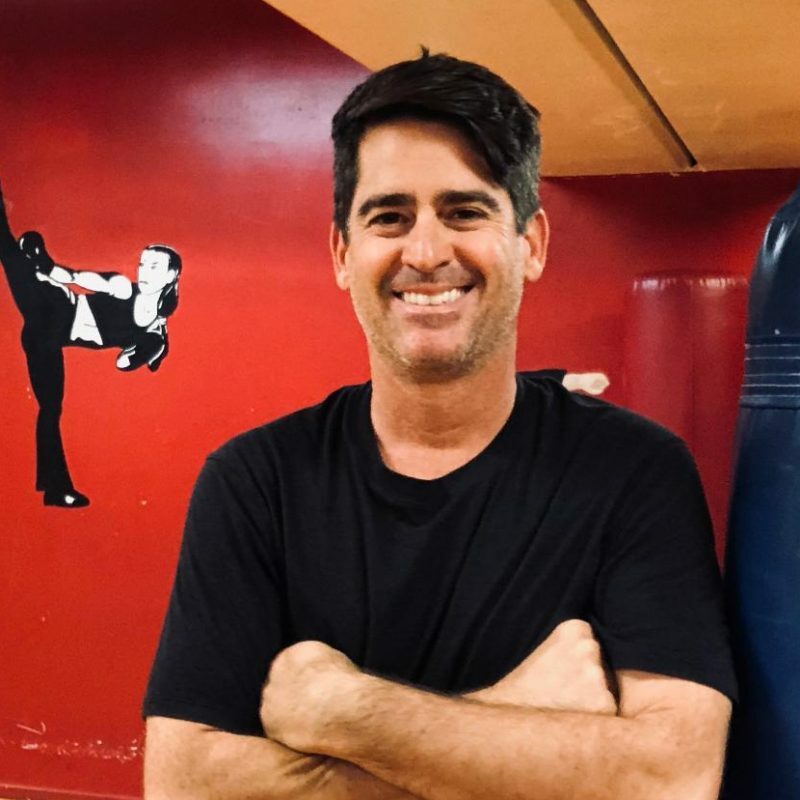 Evan, a longtime kickboxer and martial artist, became RSB certified in 2018 and has been dedicated to helping people battle Parkinson’s ever since. Evan is the main coach for all of our classes. 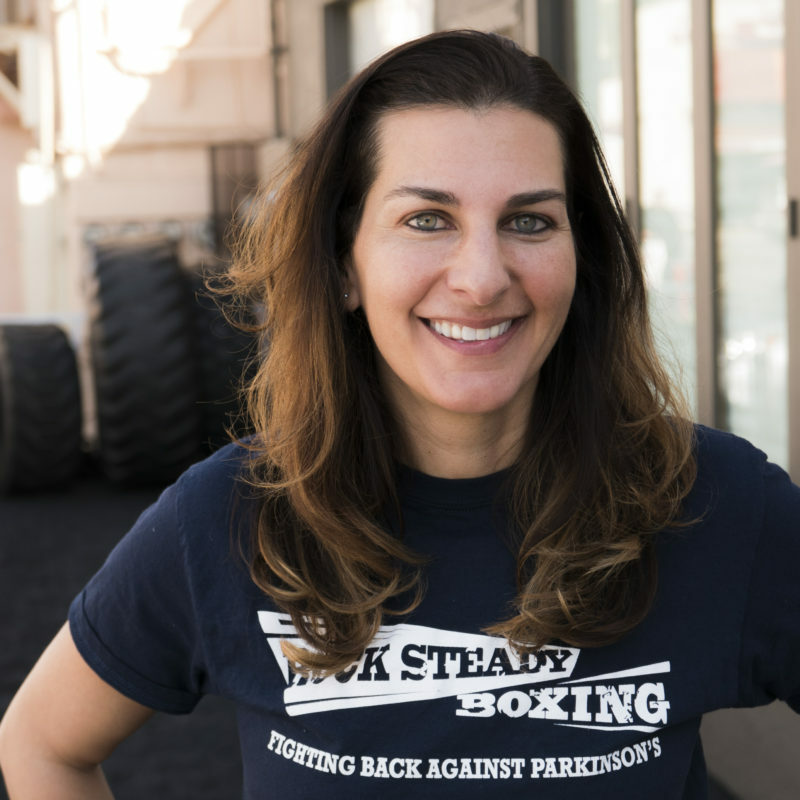 RSB certified in 2014, Lauren has coached boxing to Parkinson’s patients ever since. She has 10 years of boxing experience under her belt and loves sharing the sport with RSB boxers! Fight Parkinson’s Disease with us. It just takes an email. © 2019 Rock Steady Boxing Los Angeles. Built using WordPress and OnePage Express Theme.